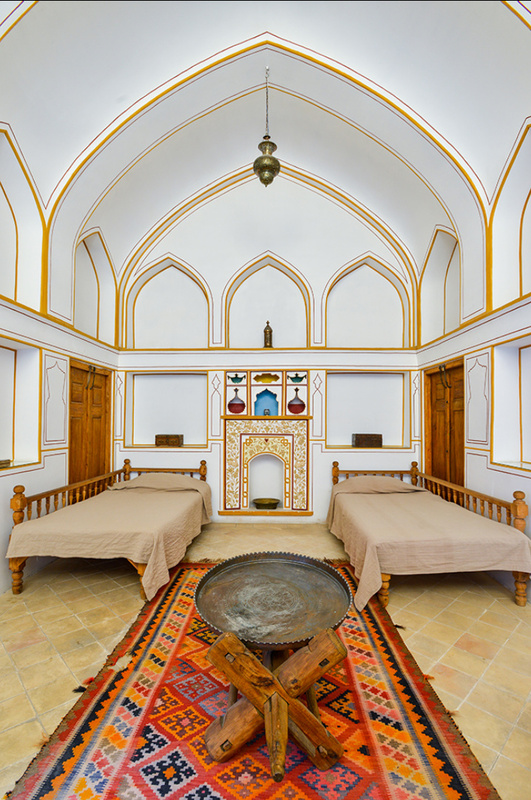 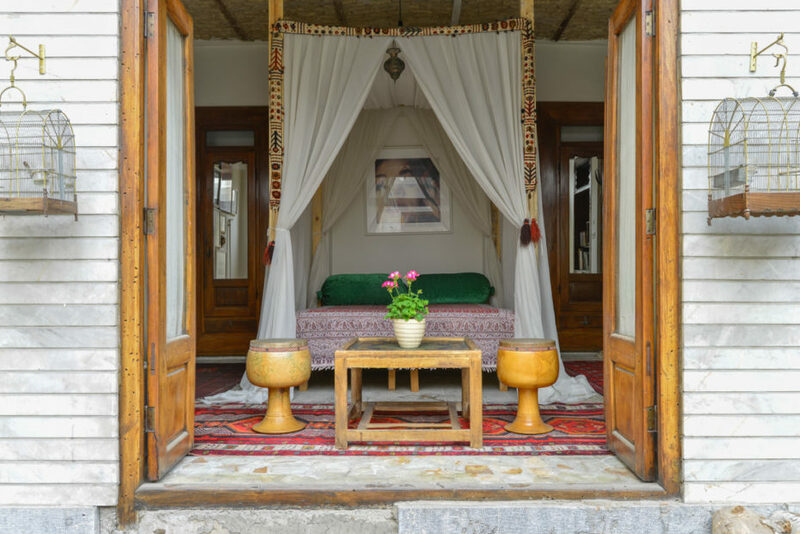 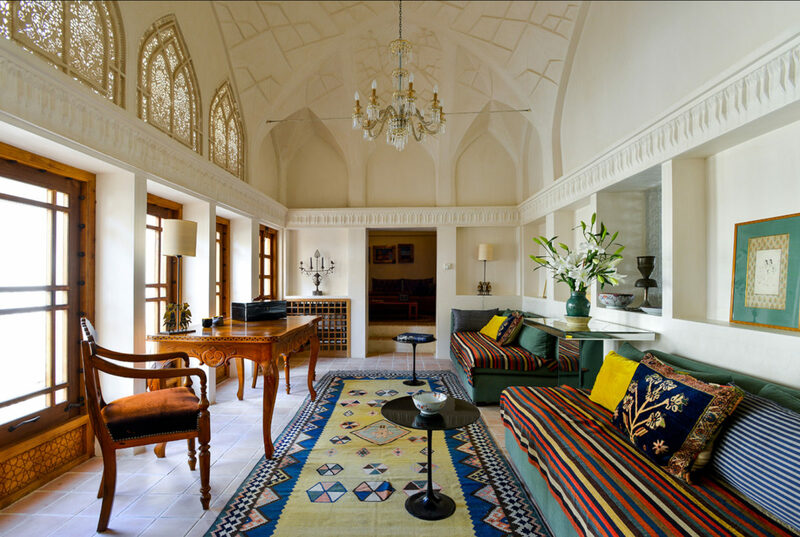 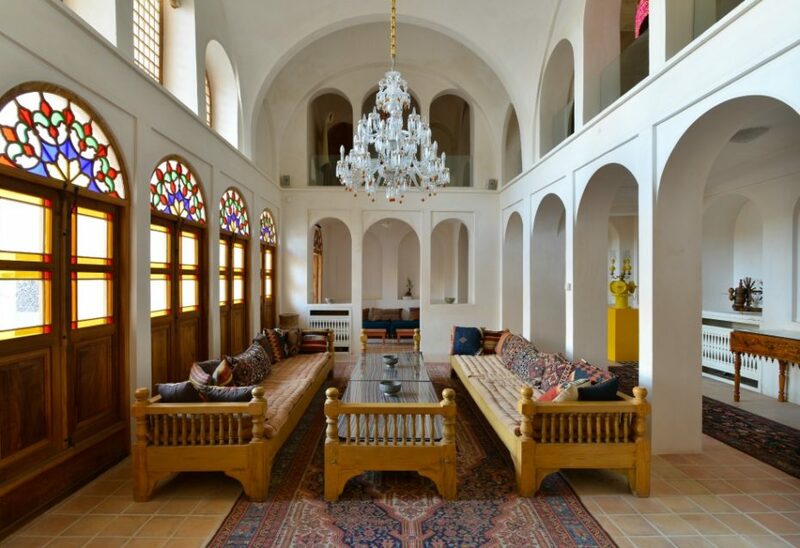 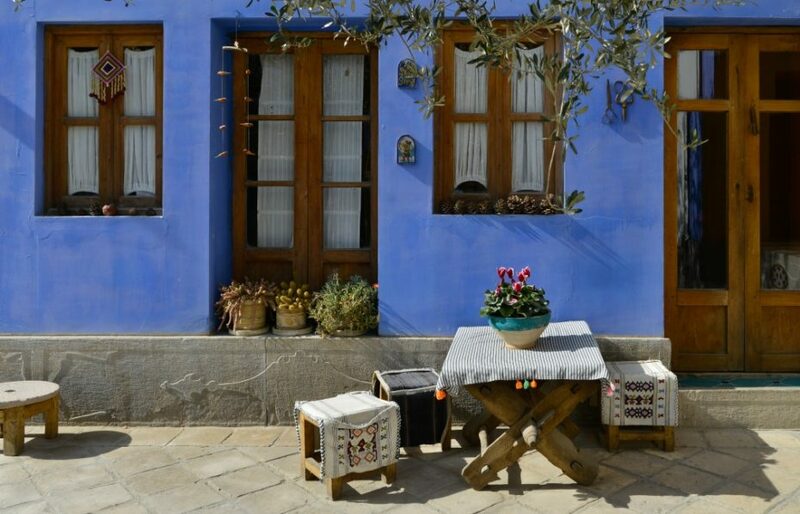 I have always been fascinated by the rich Persian heritage, culture and design and have often thought what a delight it would be to get an insight into the homes of people from this ancient land. 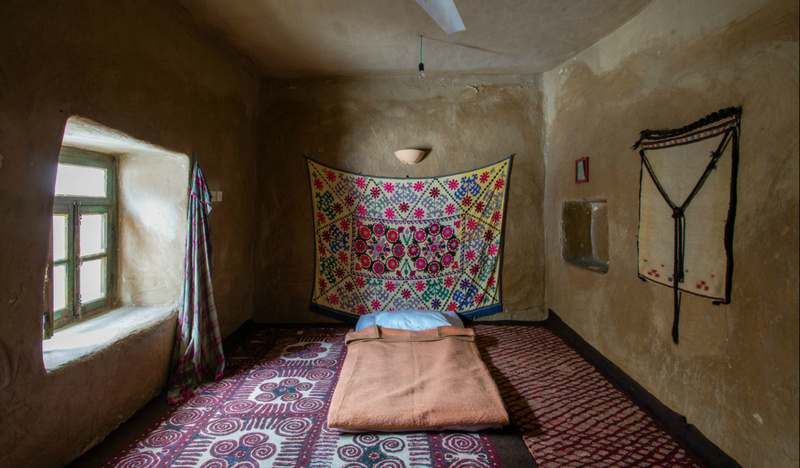 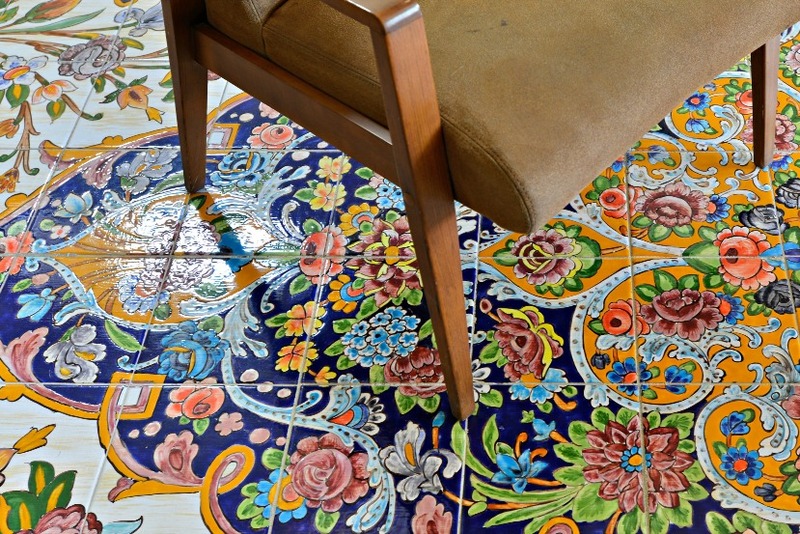 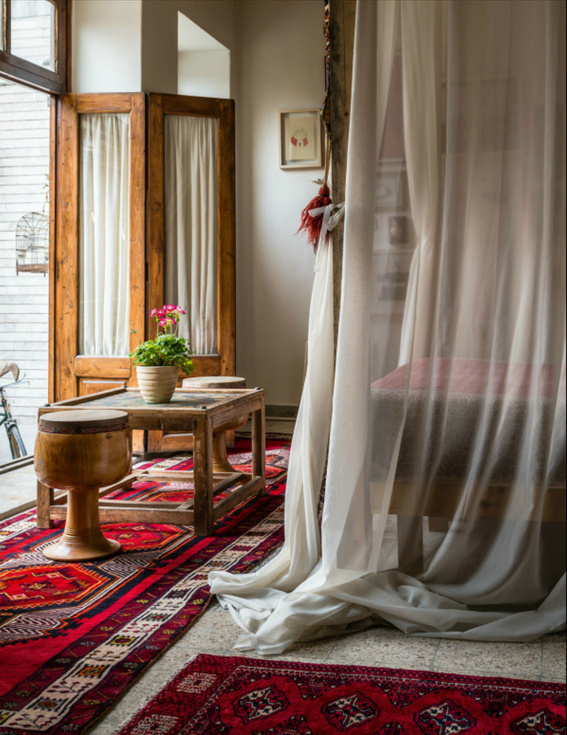 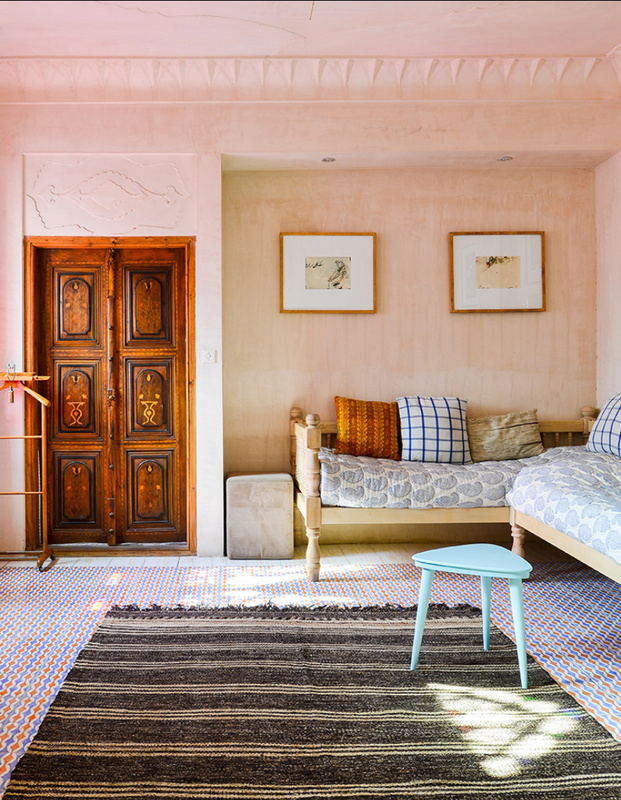 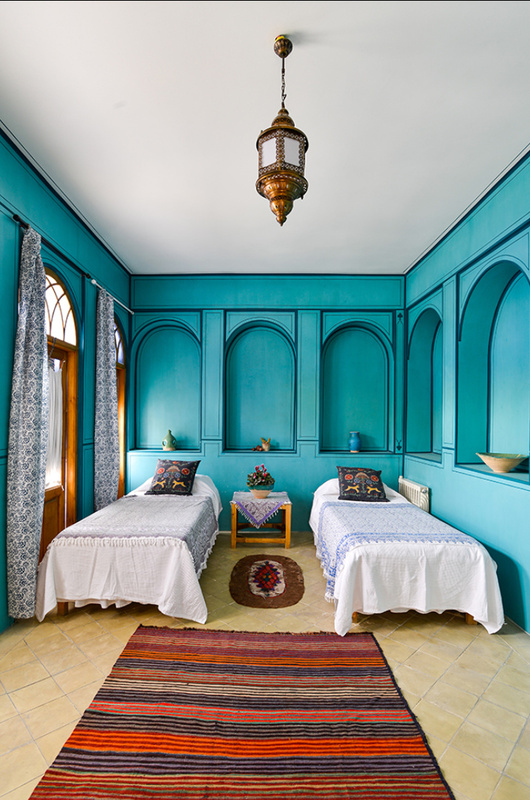 Lena Späth’s book Behind Closed Curtains : Interior Design In Iran does just that. 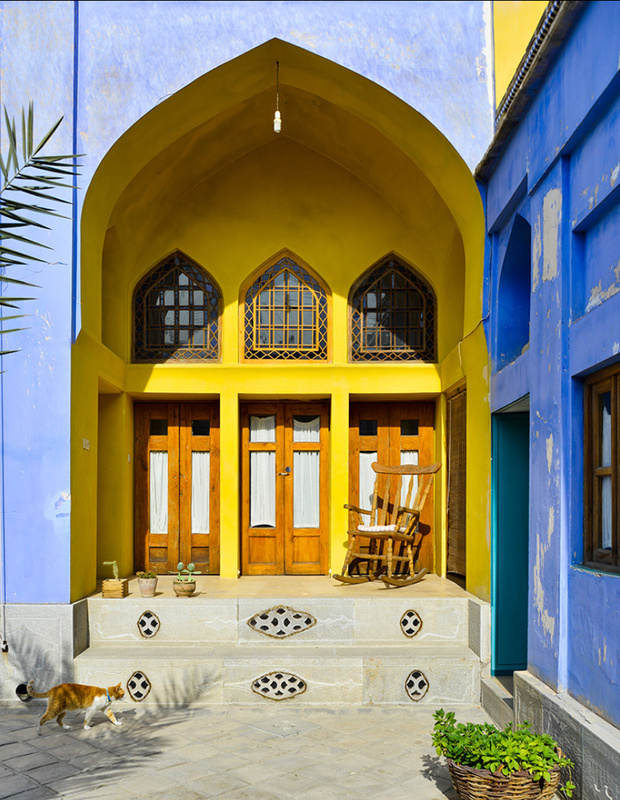 German born Lena, spent a year traveling in Iran as a student and then returned 8 years later to produce her book. 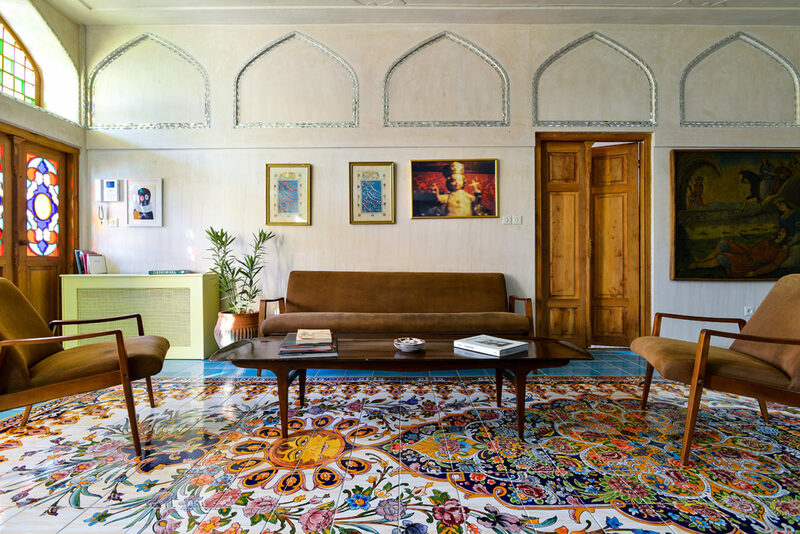 The book takes us into the rarely seen private world of Iranian homes and offers an insight into the rich Iranian culture.